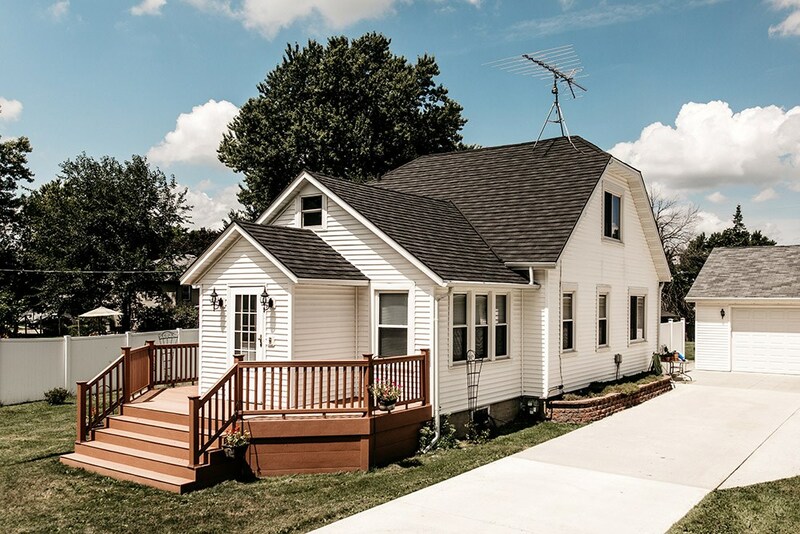 Get A Pro brings you the best of the best: superior roofing and factory-trained installers, just a phone call away. 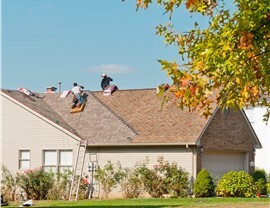 When you’re installing a new roof, your choice of roof contractors is critical. Without installation from a reliable licensed roofing contractor, even the most top-of-the-line roofing system is sure to fail. 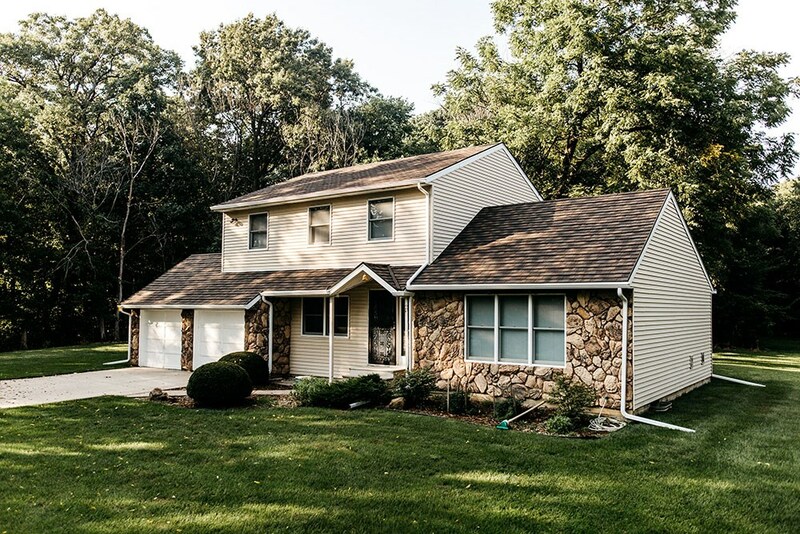 For the best of the best in local roofing contractors, Iowa, Illinois, and Wisconsin homeowners have relied on the experts at Get A Pro since 1999. A locally owned and operated business, Get A Pro is accredited by the Building Performance Institute, Inc. (BPI) and proudly belongs to the National Association of Remodelers and the Metal Roofing Alliance. Our success is backed by many positive customer reviews and our BBB A+ rating. Certified: As a licensed, bonded, and insured company, we stand behind our work. 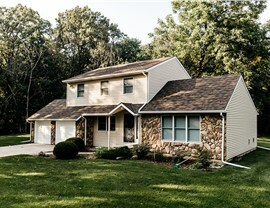 No Get A Pro licensed roofing contractor will ever leave you unsatisfied or your job unfinished. Factory-trained: We take the extra step of factory-training all our roofing installers. They’ve learned tips and tricks straight from the manufacturer to give you a seamless installation. 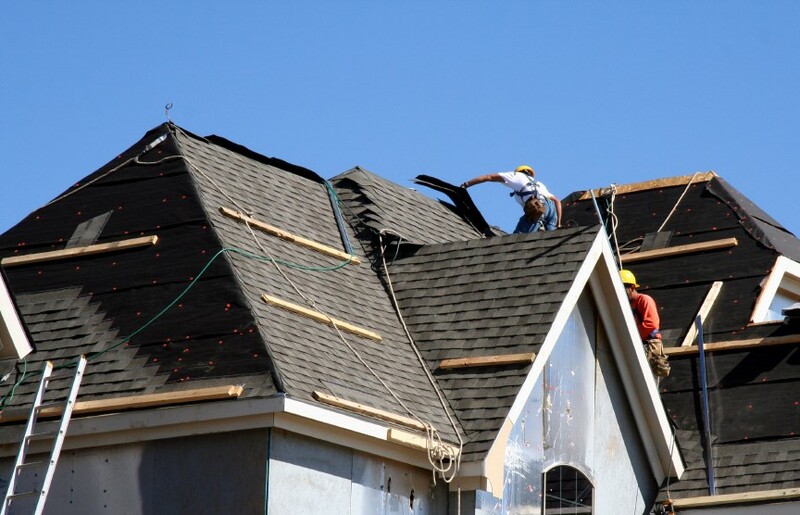 Respectful: Our roofing contractors treat you with the consideration you deserve. 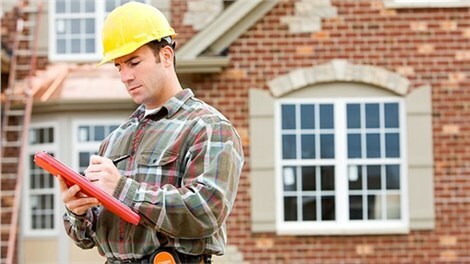 At Get A Pro, we respect your time and property with timely, mess-free installations. 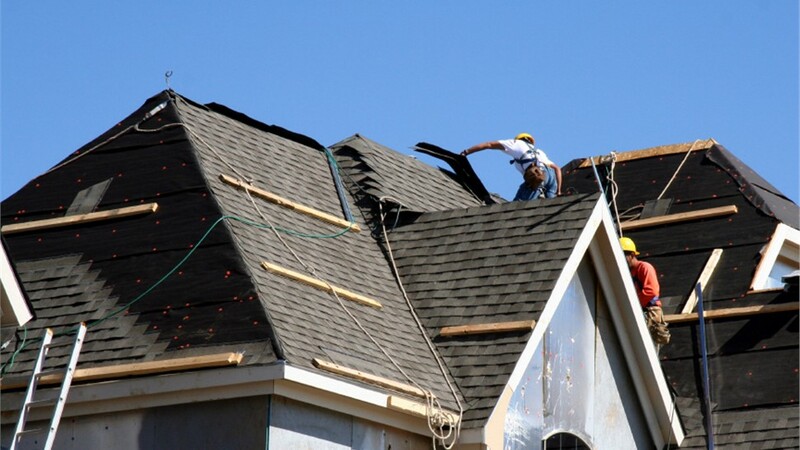 For experts in all things roofing homeowners rely on Get A Pro’s team of roofing contractors. Customizable, UV-reflective metal roof shingles are energy efficient and cost-effective. With our metal roofing homeowners can extend their roofs’ lifespans by up to five times. ProTect roofs are resistant to fire and durable against 2.5-inch hailstones and 170-mph winds. We’re confident in our craftsmanship, but don’t just take our word for it. We back all of our work with generous Get A Pro direct warranties. Never hassle with the manufacturer again! 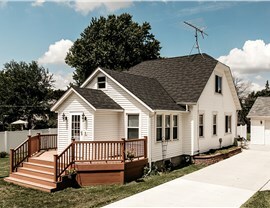 Get Started with a Get A Pro Roof Today! If you’re looking to find a roofing contractor locally, it makes sense: turn to the local company with world-class roof installations. 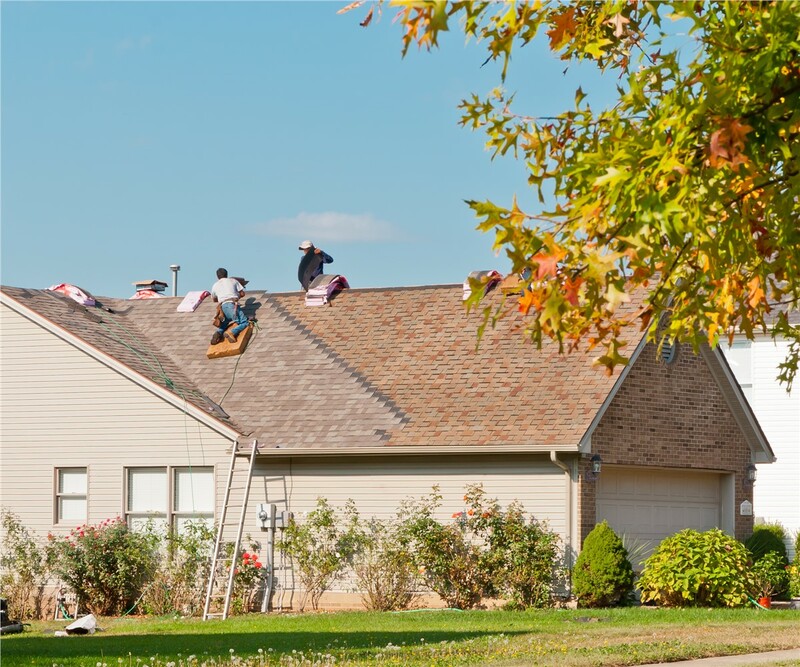 To learn more about the roof contractors residents have trusted for over 17 years, give us a call today! Submit our quick online form to request your free quote now.